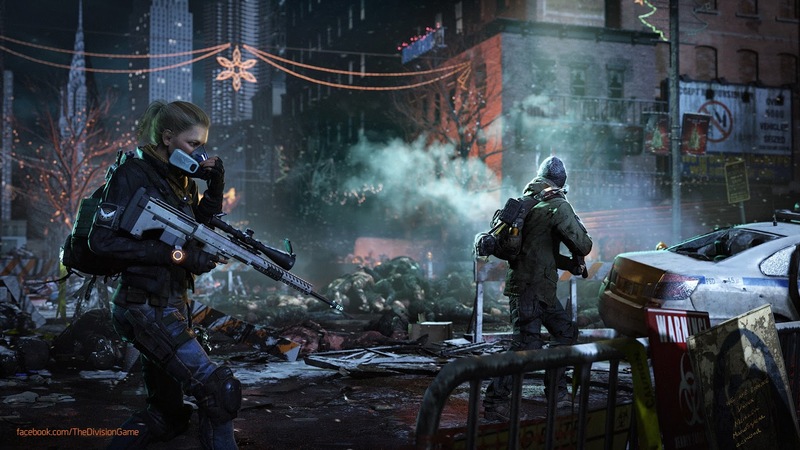 Following on from our thoughts on the beta a few weeks back, this week's 'ubi-show' is mostly focussed on the full release of Ubisoft and Massive's ambitious MMO Looter Shooter, The Division. We also discuss the controversy surrounding Far Cry Primal's reappropriation of the Far Cry 4 map and the fun Iain's been having with the HTC Vive. 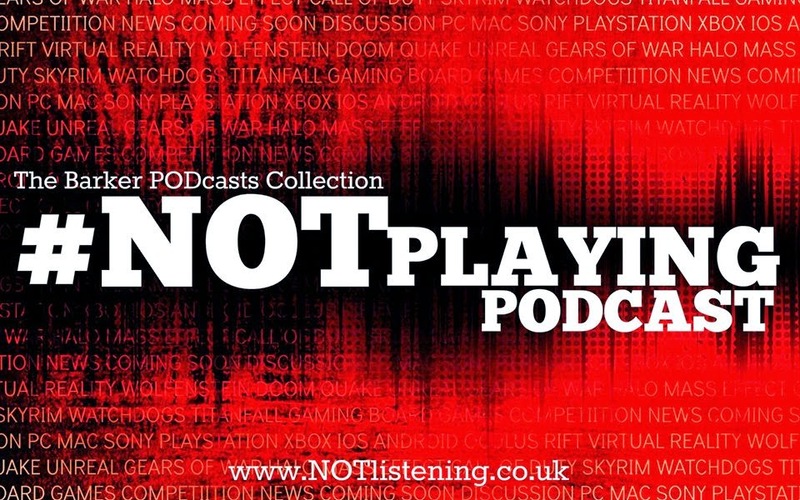 All this and more on an especially ubi-licious #NOTplaying Podcast!